Saiyuki Wallpaper: Life is a one way road and we are not coming back. 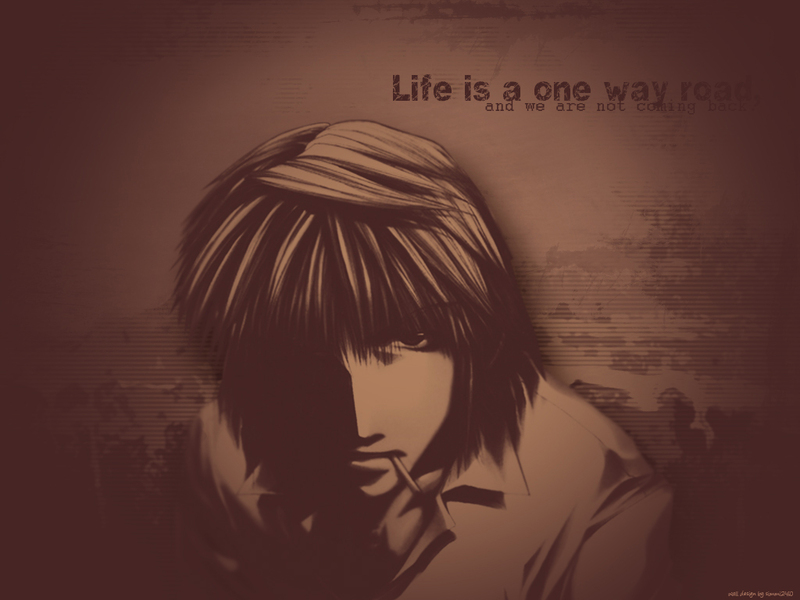 Minitokyo »	Saiyuki Wallpapers » Saiyuki Wallpaper: Life is a one way road and we are not coming back. and final out come is dark wall!